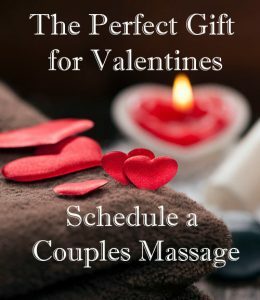 Celebrate Valentine’s Day with the gift of a massage or facial. Your e-Gift card comes with a complimentary foot scrub and hot towel treatment with your massage. 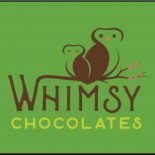 Choose the image below to Purchase your e-Gift card.